Okay, I may sound obsessivebut I could have found another way of exporting models from X3TC. I tried myselfat it, but after an entire afternoon I came to a dead end just before succeding, so I hope you're up to try yourself since you have actual experience. This method seems to be pretty complex, but it can be done Gmax so it's free. 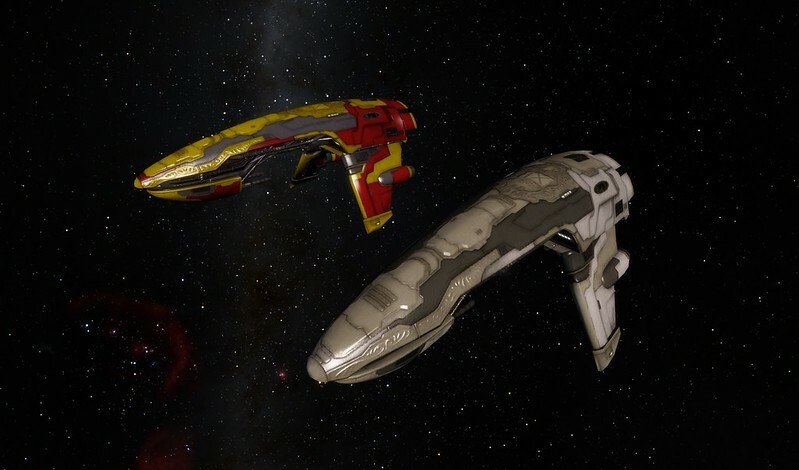 Would you do that for this diehard fan of X3 that is desperate for its ships to be added to SE? Source of the post This method seems to be pretty complex, but it can be done Gmax so it's free. Gmax is helpful for import ship on X3, but not for export. it don't allow to export textures with models or load them correctly... it's the first software i Tried! Mi spiace davvero perché anche a me piace molto la serie X ma non posso continuare la mod. ehi, visto che sei italiano, perchè non ti unisci al forum discord che ho creato per i fan italiani di SE? I cant get the shuttle liberty add, and lander to come up. maybe i am unpacking wrong. The name will come up and let me choose them but I cant see them the ships are not there. Source of the post I cant get the shuttle liberty add, and lander to come up. maybe i am unpacking wrong. The name will come up and let me choose them but I cant see them the ships are not there. Is not your fault. Those models were for version 0.974 and when I tried to use them in 0.98 I noticed that they did not work anymore. I should have imported them from the original files, but I realized I had lost them. 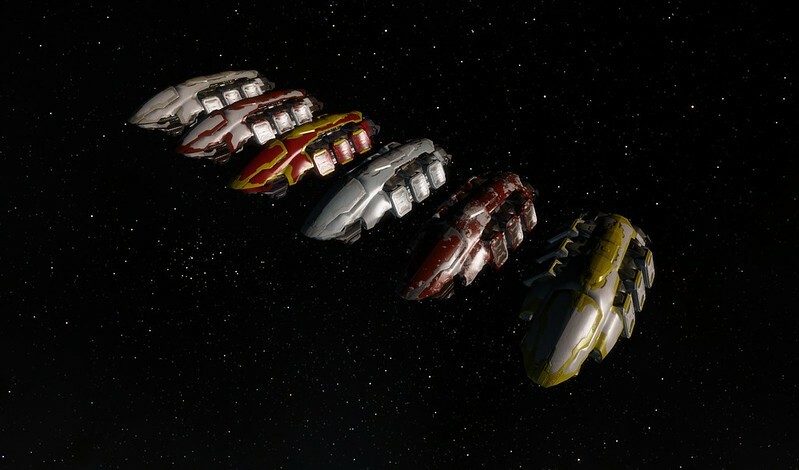 I prepared a pack with all the amarr ships. Textures are not the originals, but diffuse texture rebuilt from the new EVE shader system. If someone wanted to do it I could prepare tutorials to explain how to do after the holidays. Thats a shame. I really hope that you or someone else creates some more realistic mods. I would like to see a few like the space shuttle Atlantis with and without the boosters, Hubble, the ISS. ect.. I am sort of surprised regarding the lack of interest in that area.. As soon as I can figure out why SE has been acting up for me the last few days, like ships and planets disappearing; I think that I am going to attempt to learn how to create mods as well. 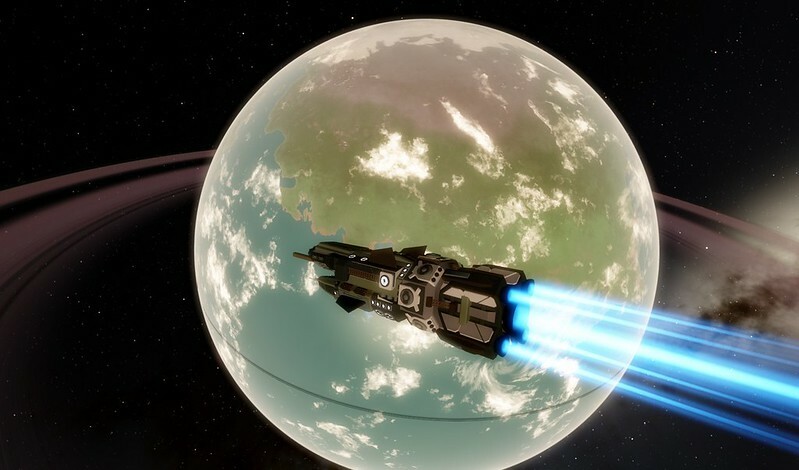 A frigate class ship in "The Expanse" Style, with basic interior. I am mod hungry. It's been a while. I love using your mods. Are you waiting on the new release or working on anything currently? Are the screenshots on the last two mods in the first post broken for everyone else too? Source of the post Are the screenshots on the last two mods in the first post broken for everyone else too? 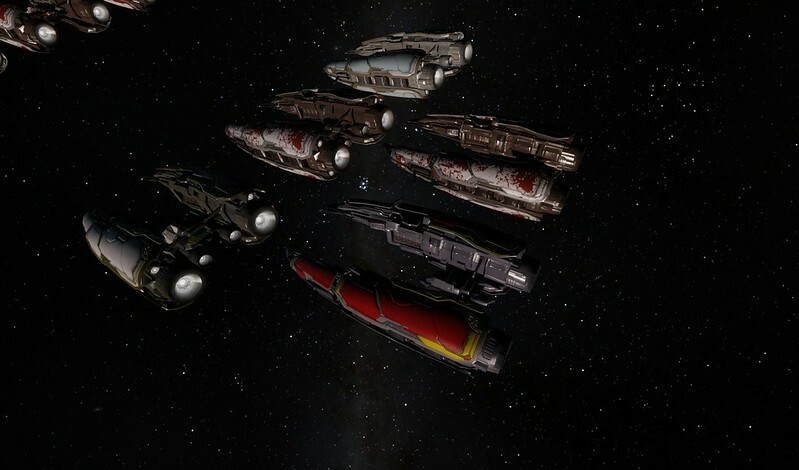 Source of the post Do you think you could try to add more ships? Especially Terran ones! I would be very thankful for that! I am using 2015 3d MAX and it doesn't do too bad of a job, I am about to try maya as well. Let me know if you would be interested.. This model alone is a monster and I could use some help.. def throw credit your way too. I want to put together a historical package that will be fun for now and become even more useful to as SE develops in animation, fixed bases ect... I have a number of nearly finished models as well. But the whole historical thing will be a huge project and I would like to add a sci fi twist to it as well. If you're interested let me know and I can shoot you some of the models I am working on.. This is the big boy right now now though, esp to get it looking great in SE, thanks to the kindness of David and his hard work on the mesh. It'e super complex.